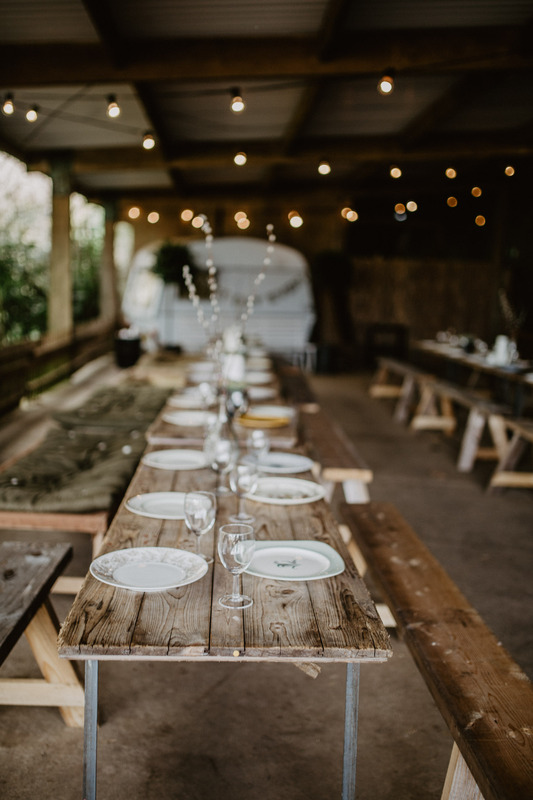 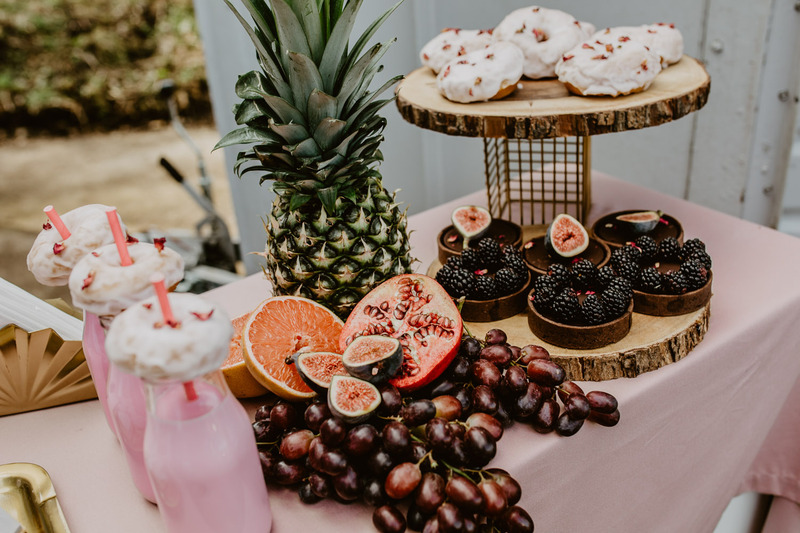 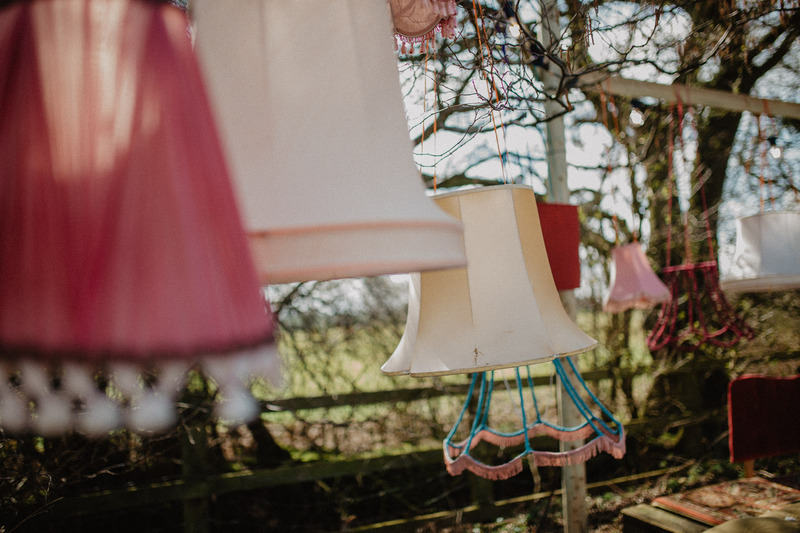 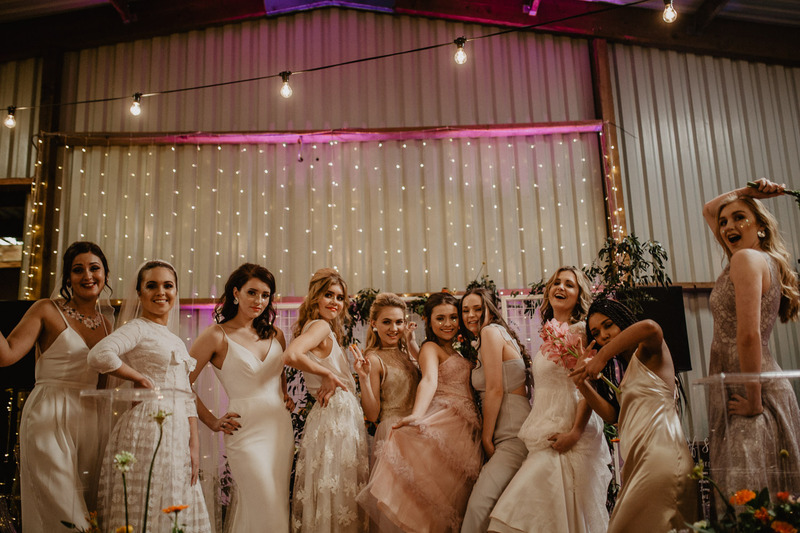 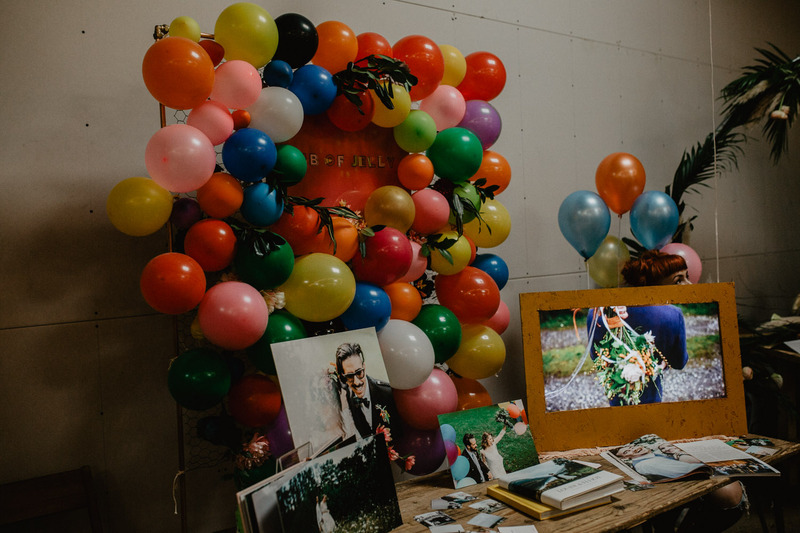 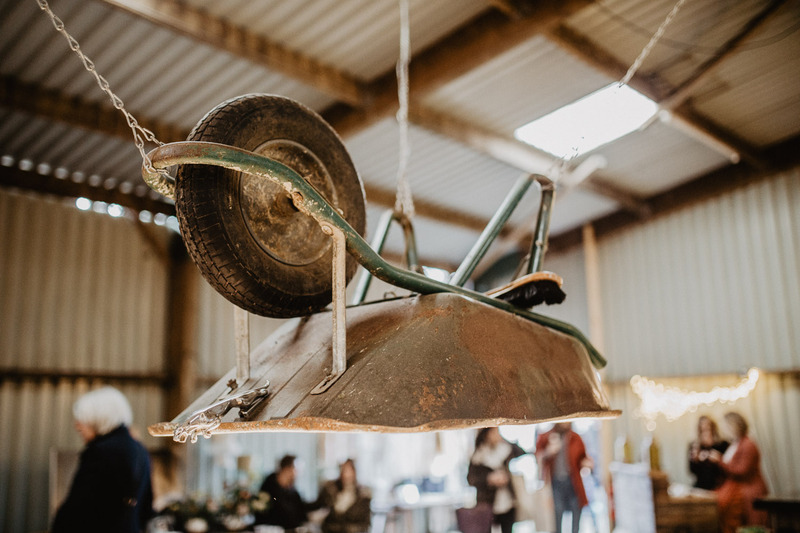 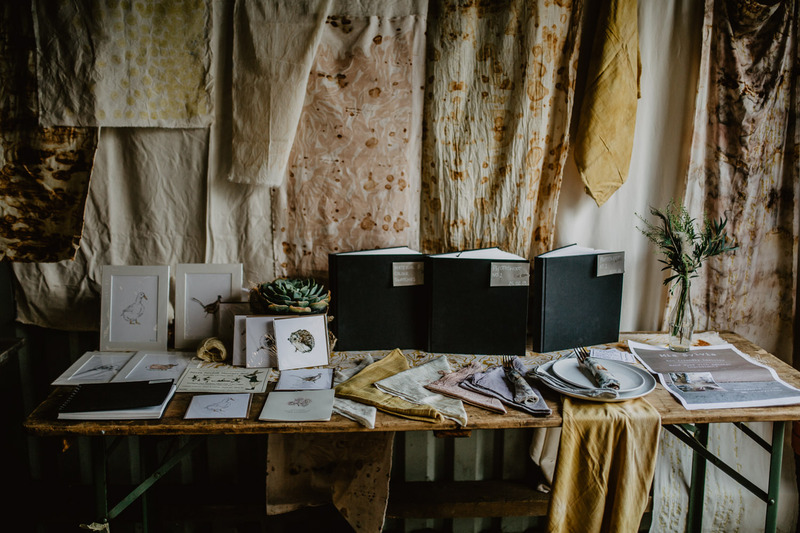 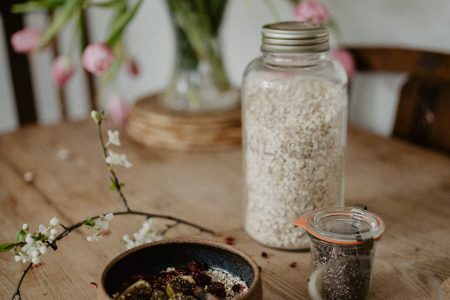 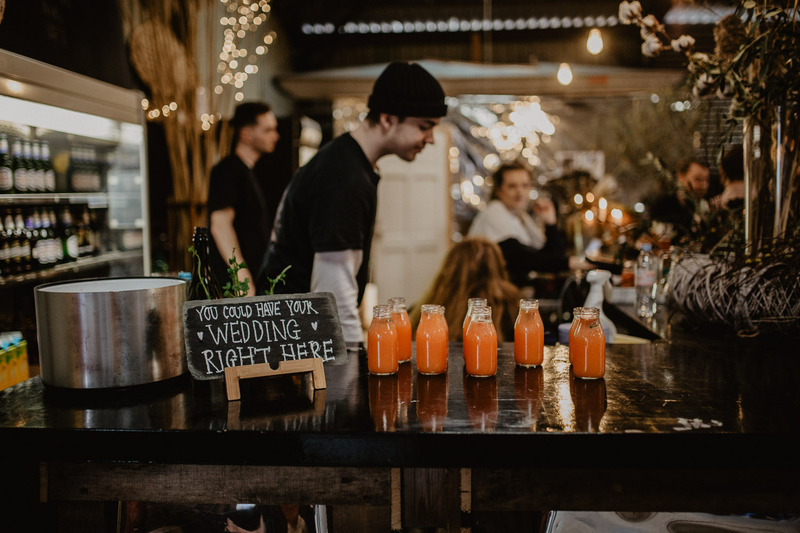 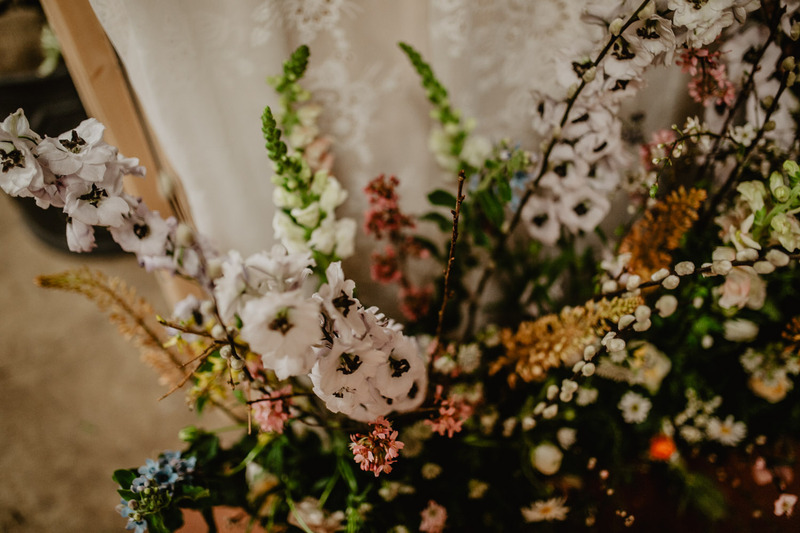 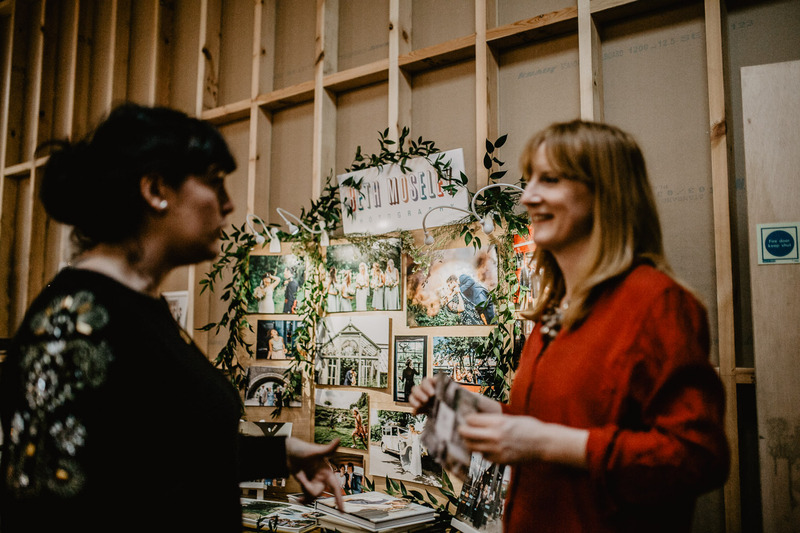 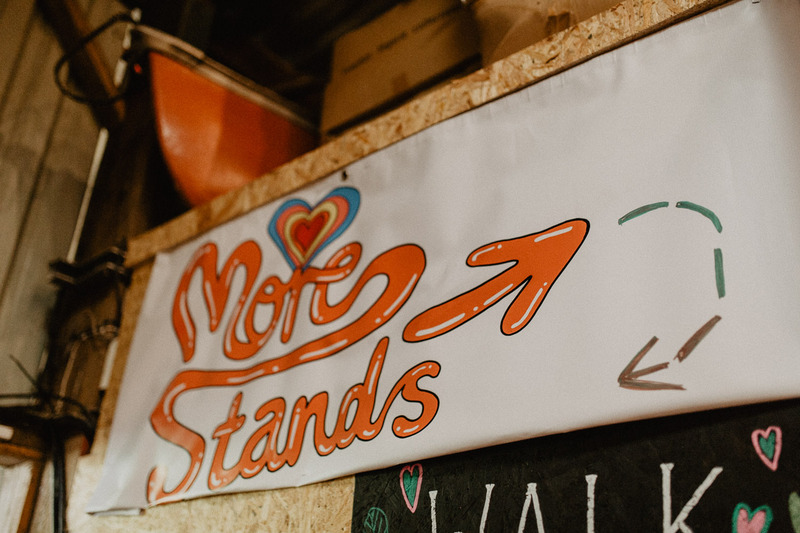 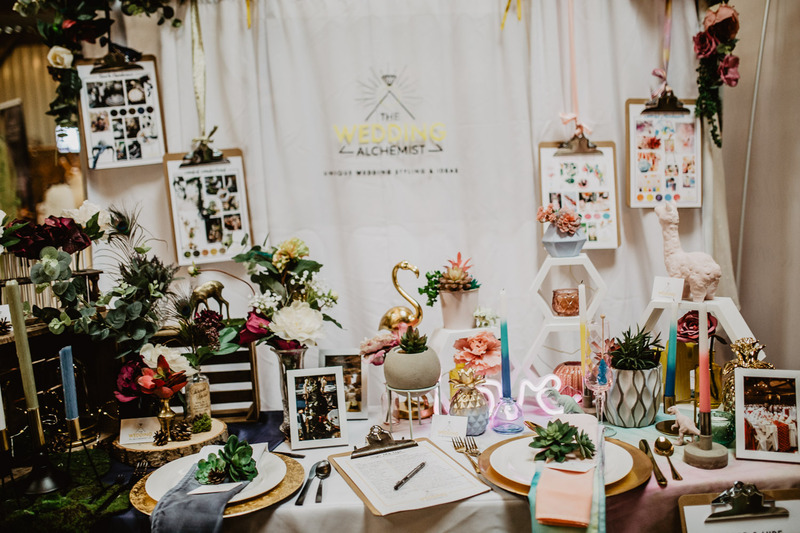 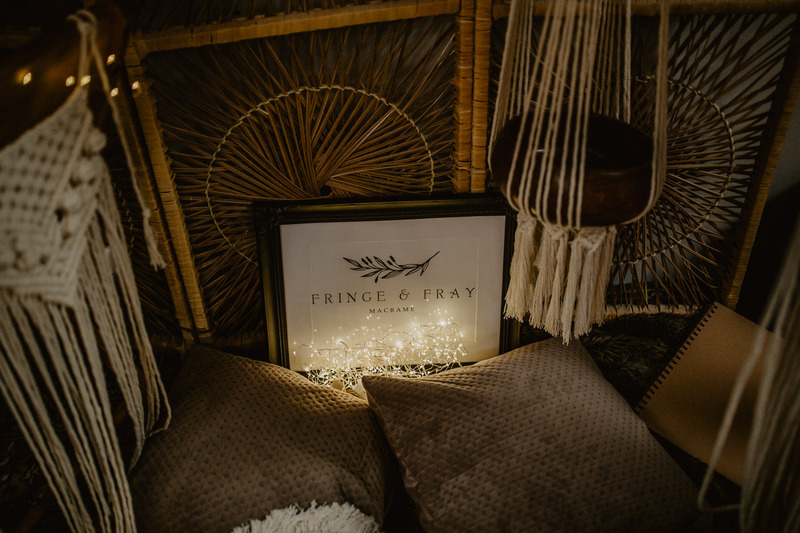 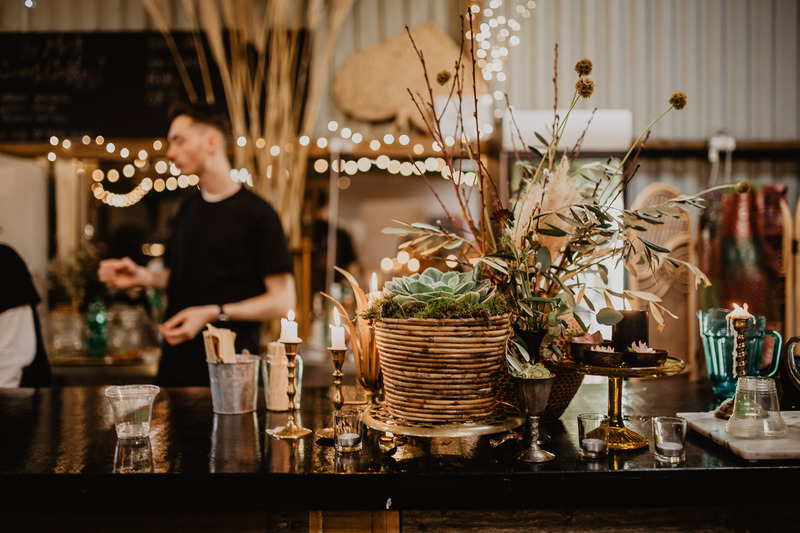 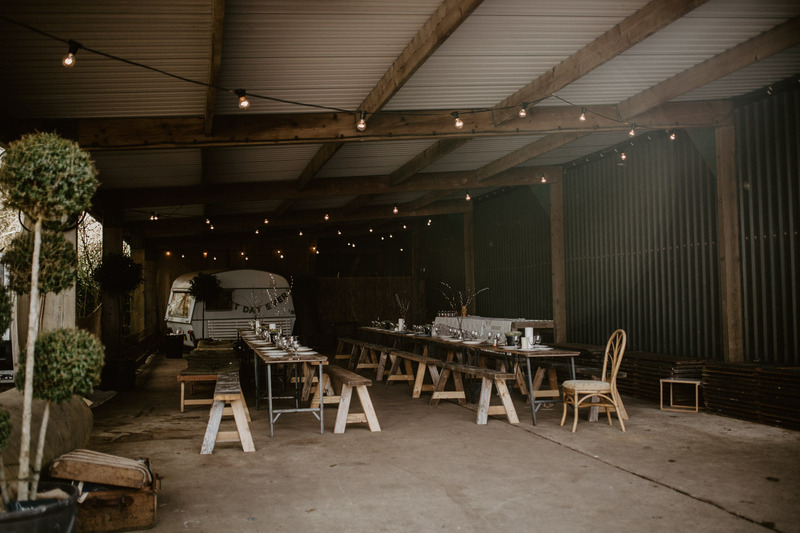 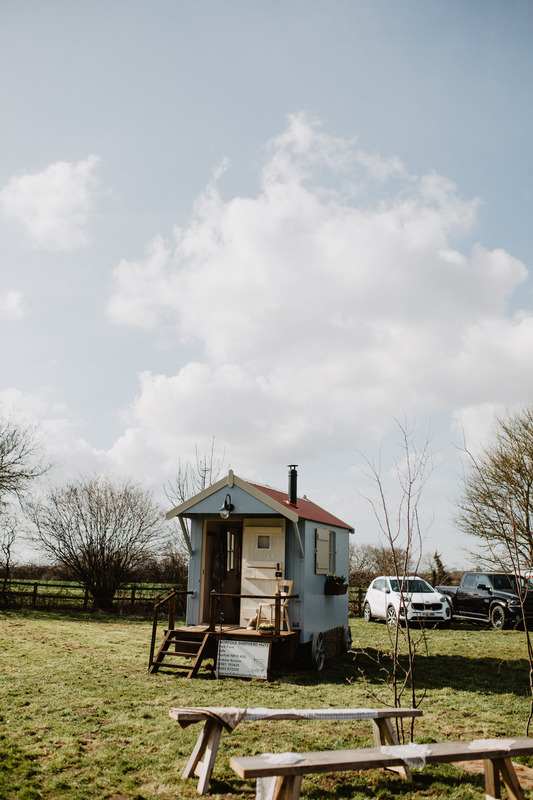 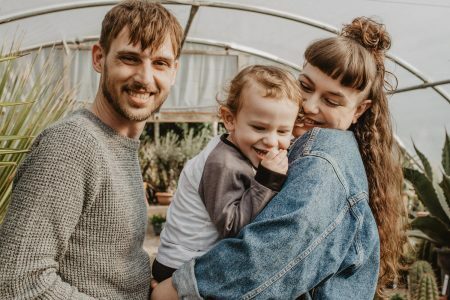 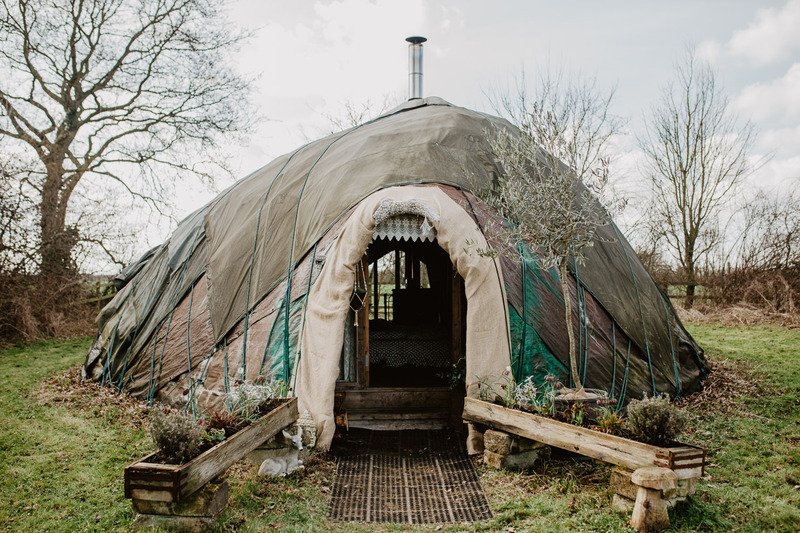 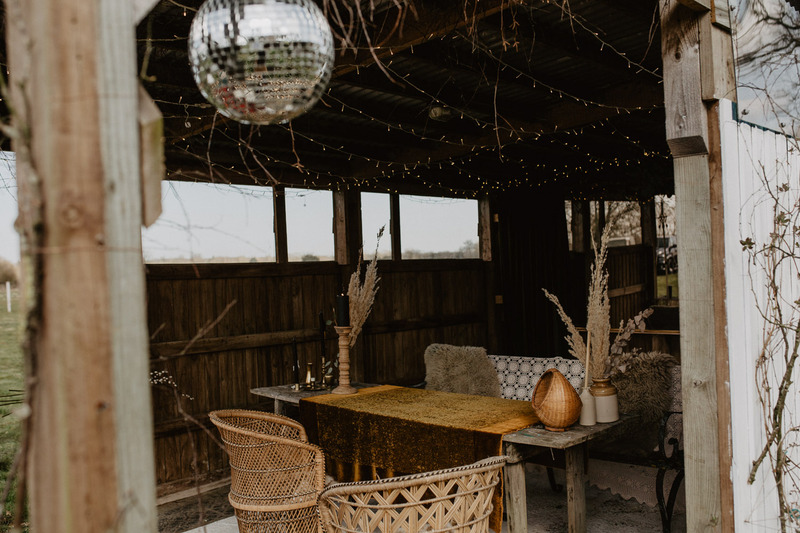 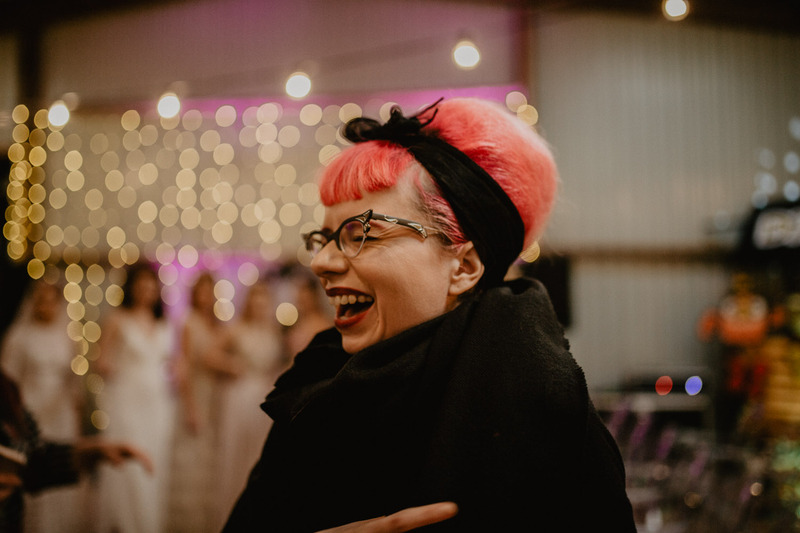 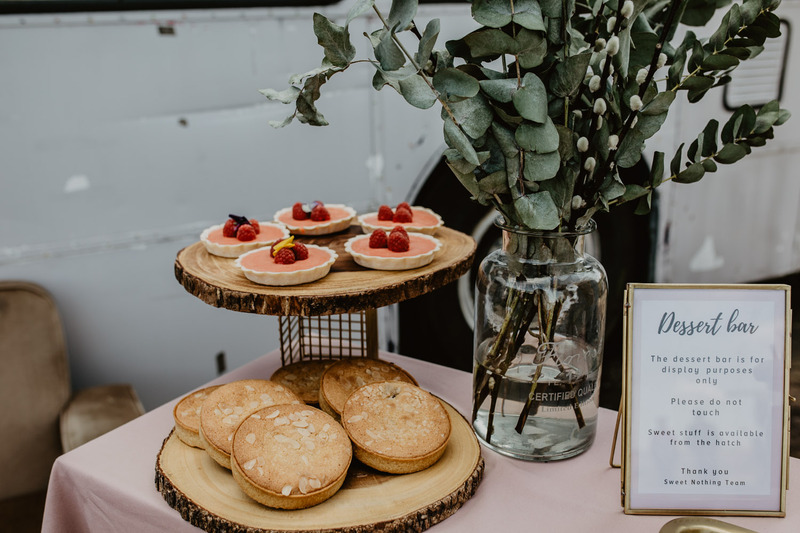 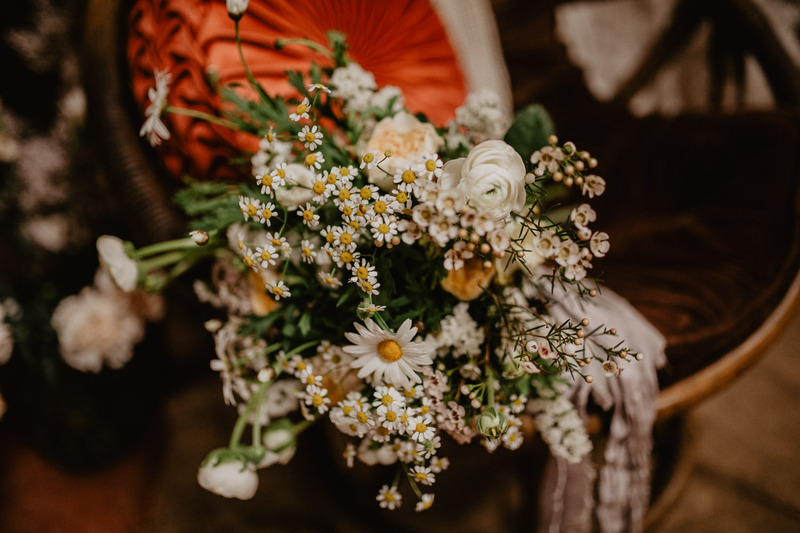 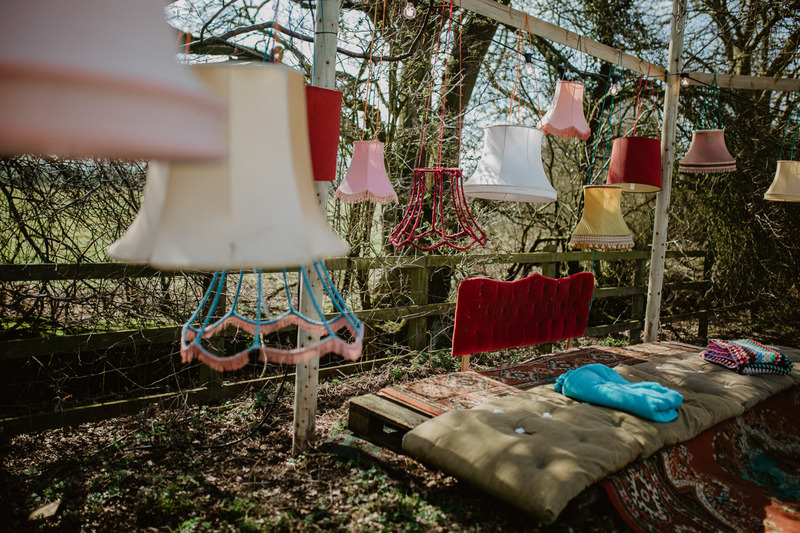 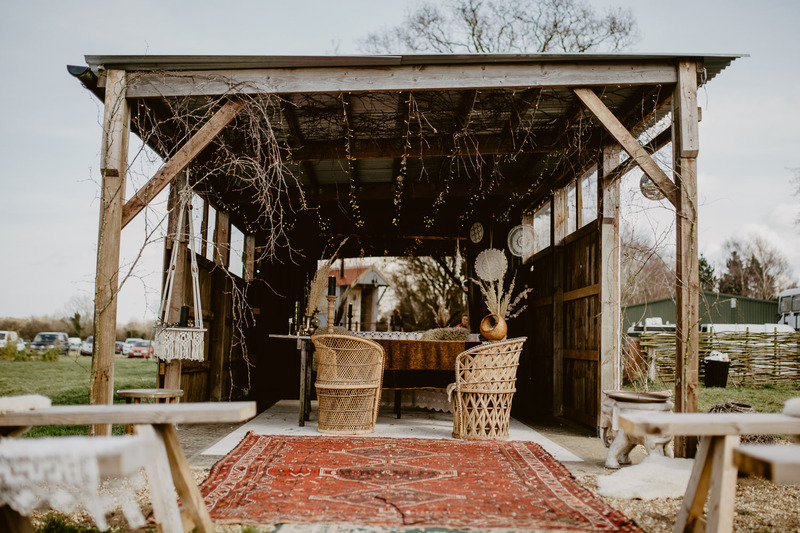 A wedding fair with a difference – Norfolk is a county jam packed with creatives and artists who luckily for us decide that the wedding industry gives them a chance to do what they love and make a business out of it. 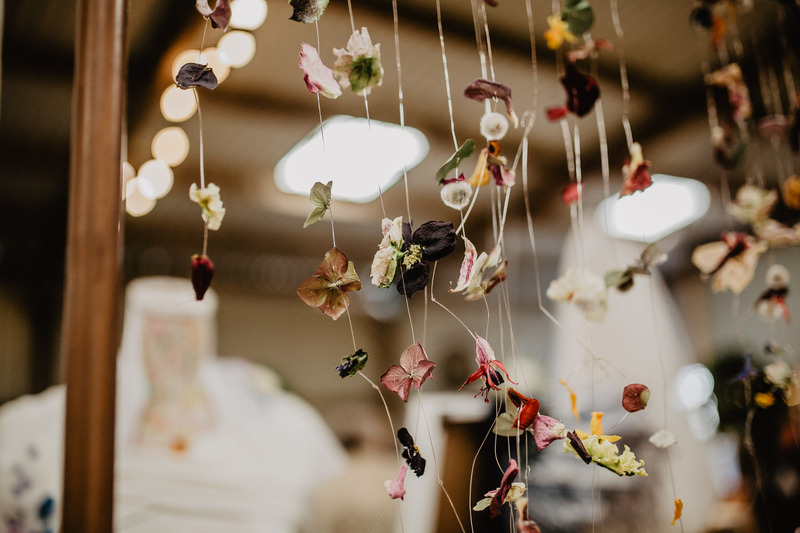 I always enjoy going to art and craft fairs, and when weddings and the arts come together in one place I am one happy lady! 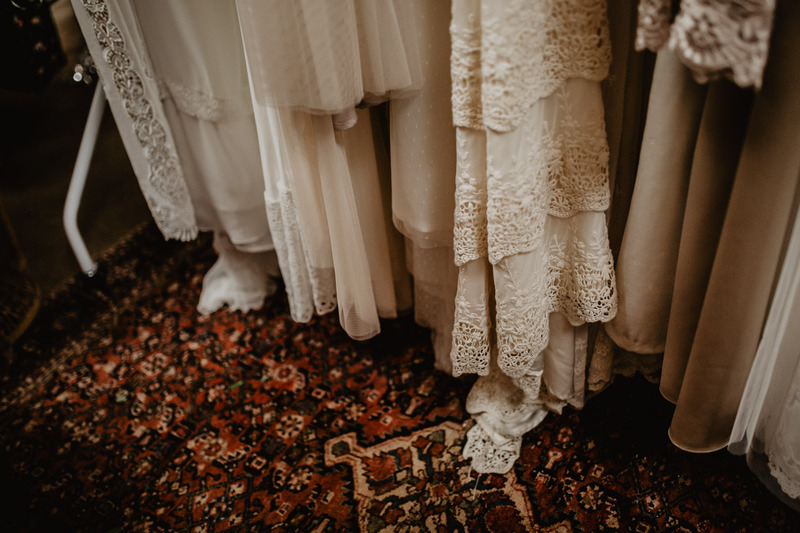 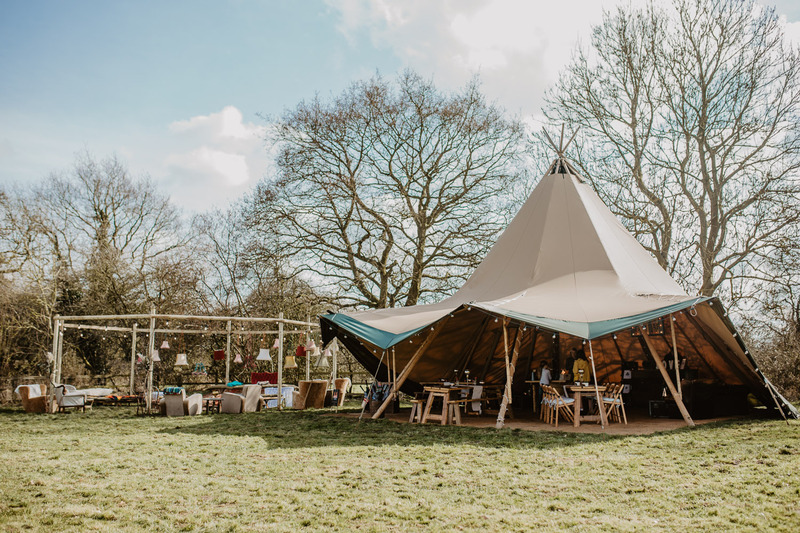 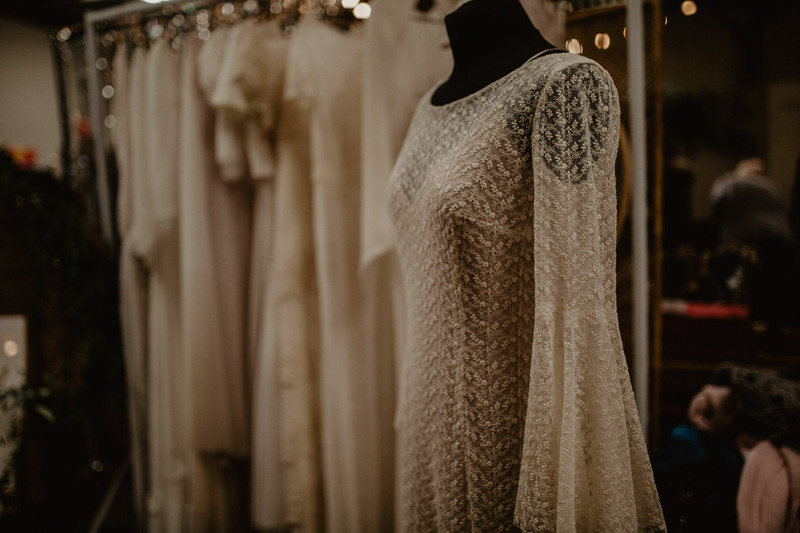 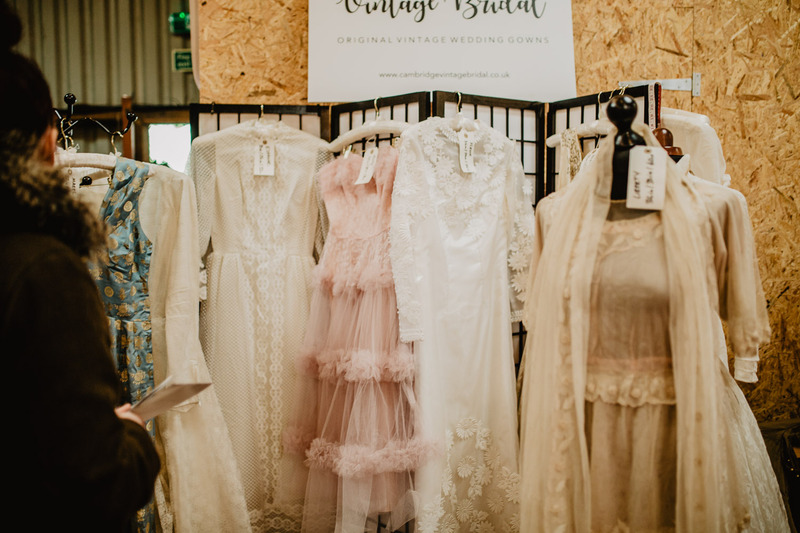 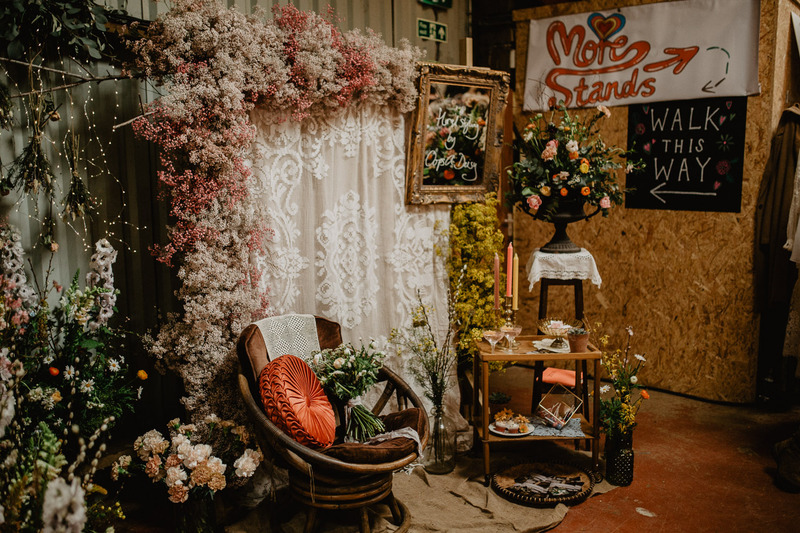 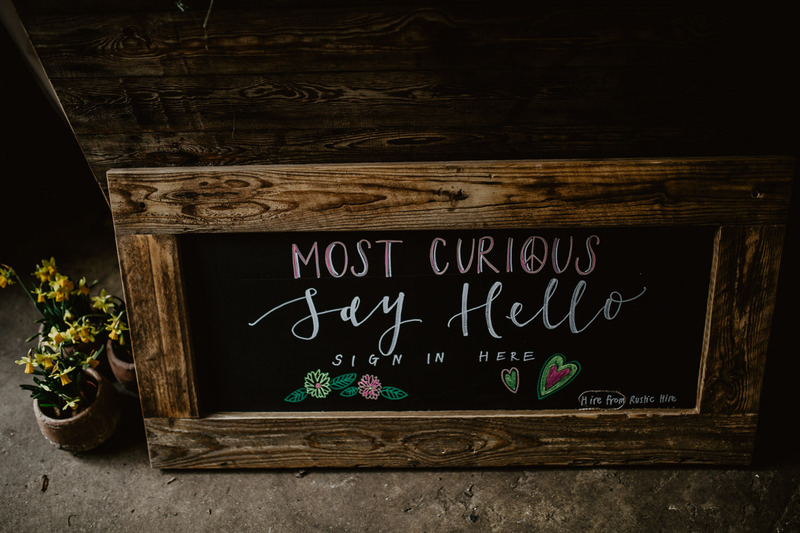 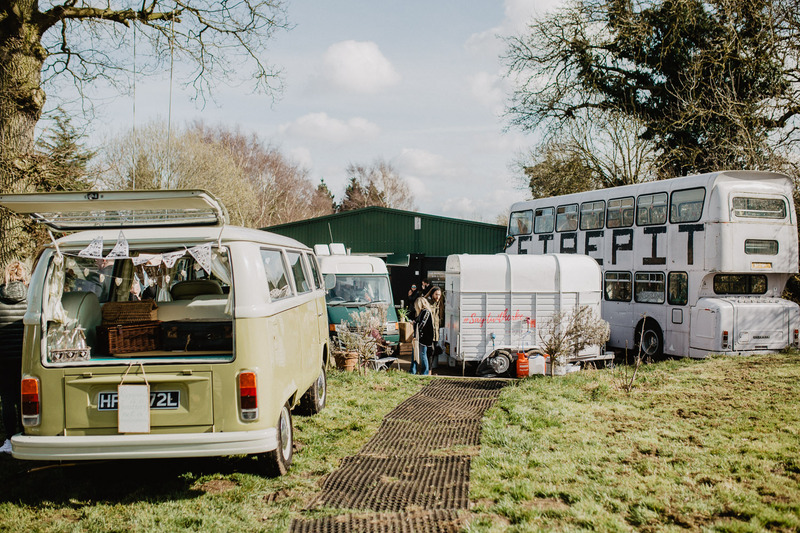 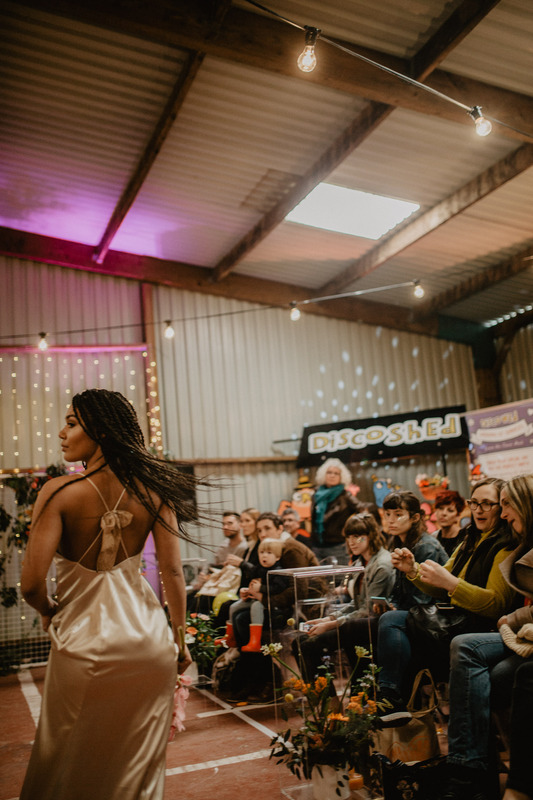 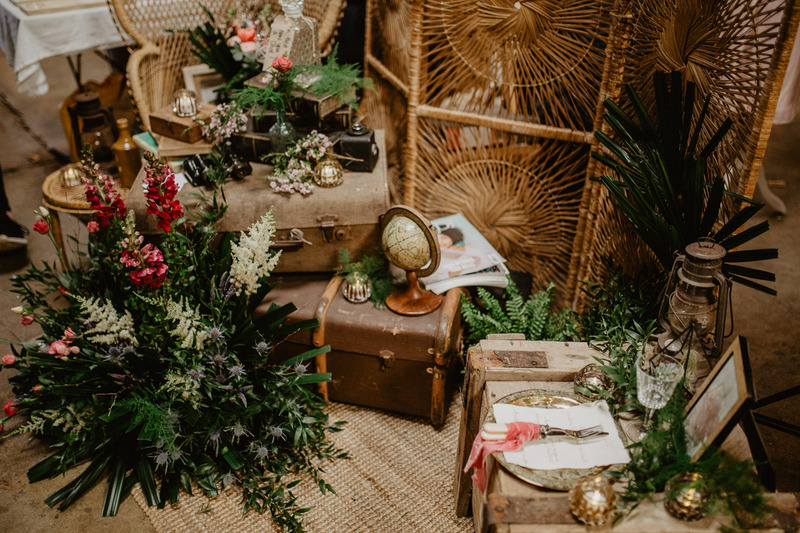 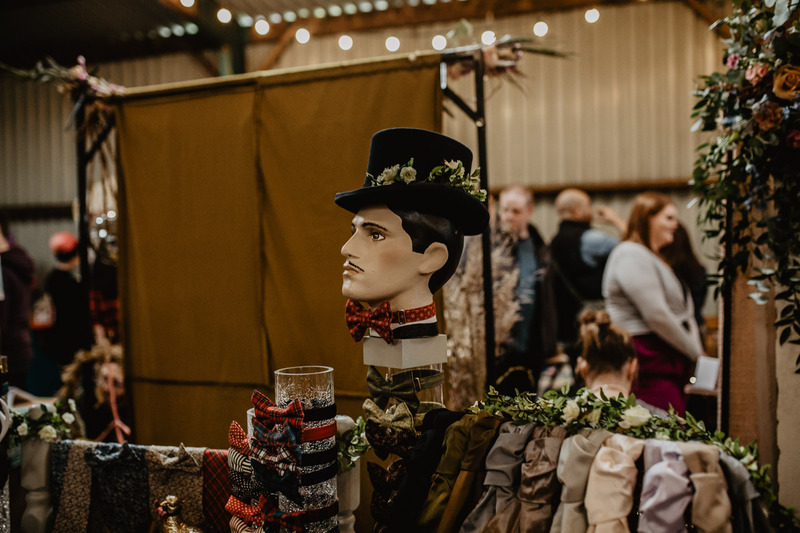 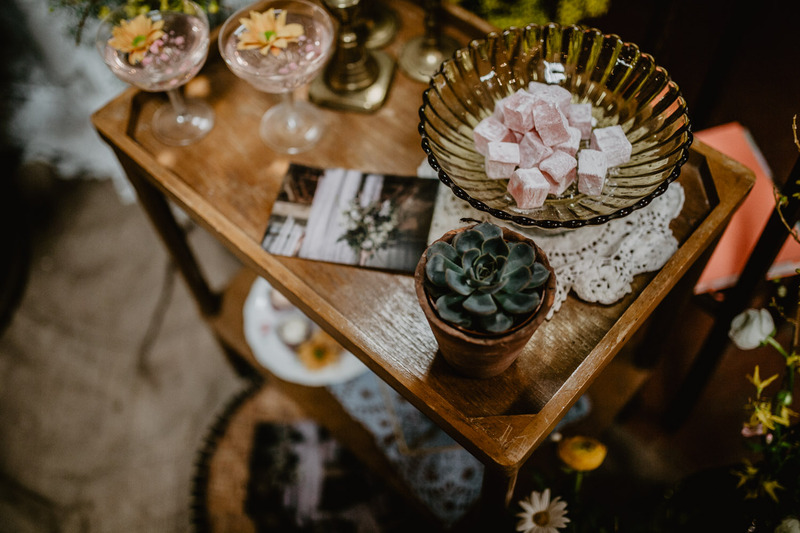 A Most Curious Wedding Fair arrived in Norfolk on the 25th March, giving local suppliers a place to showcase their talents and show everyone exactly what they have to offer. 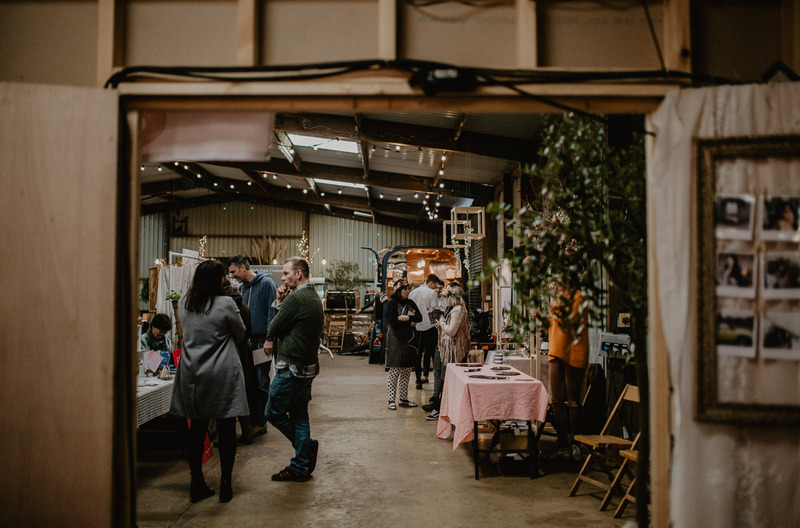 This years fair really raised the bar at a brand new venue. 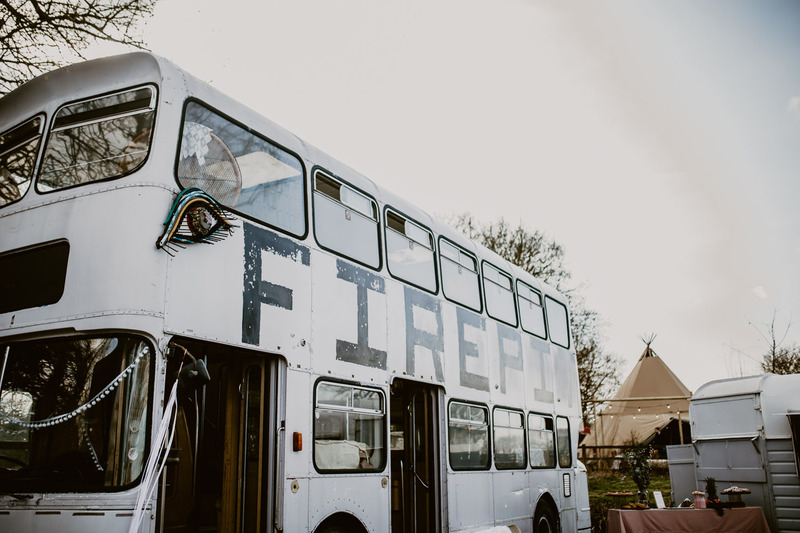 Being held for the first time at The Fire Pit Camp, an awesome countryside, boho haven. 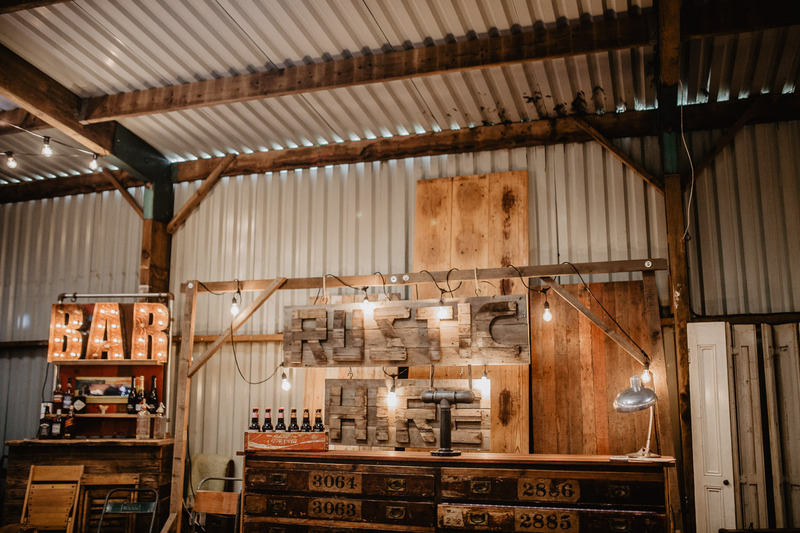 Made up of open fields and large industrial warehouse for people to transform and make their own. 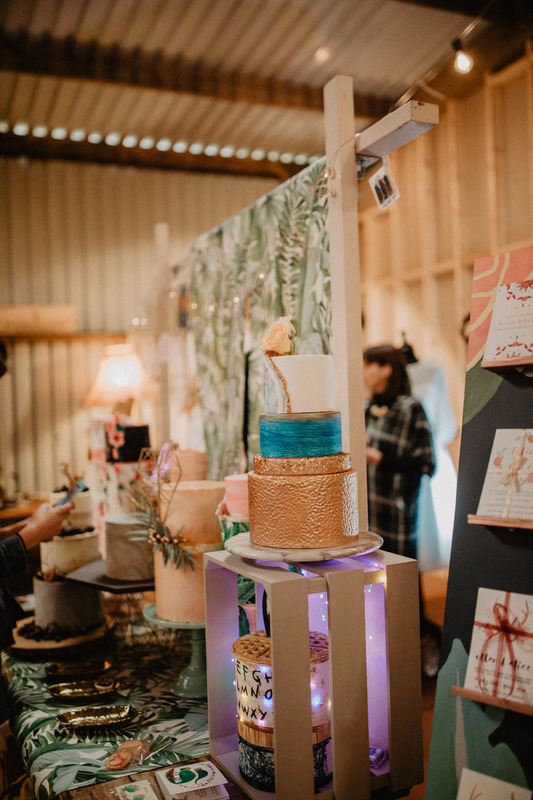 Containing 60 stalls in the warehouse & with plenty of food to be drooled over, there was plenty to take in. 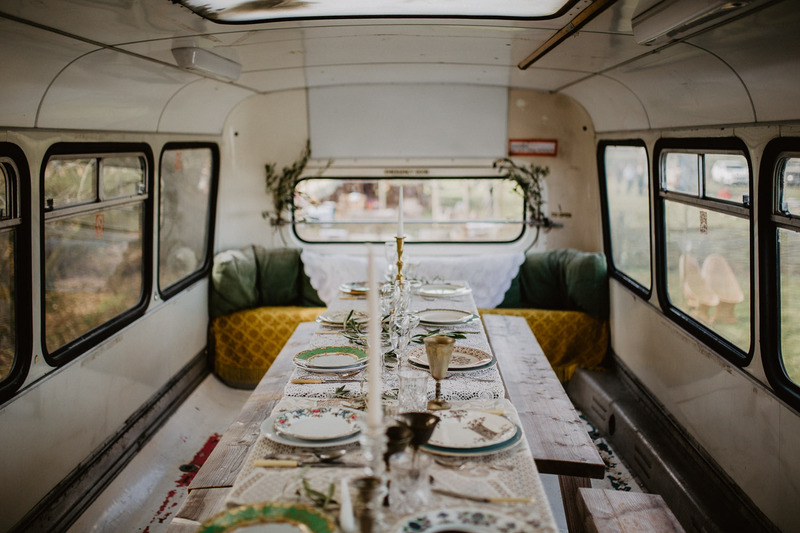 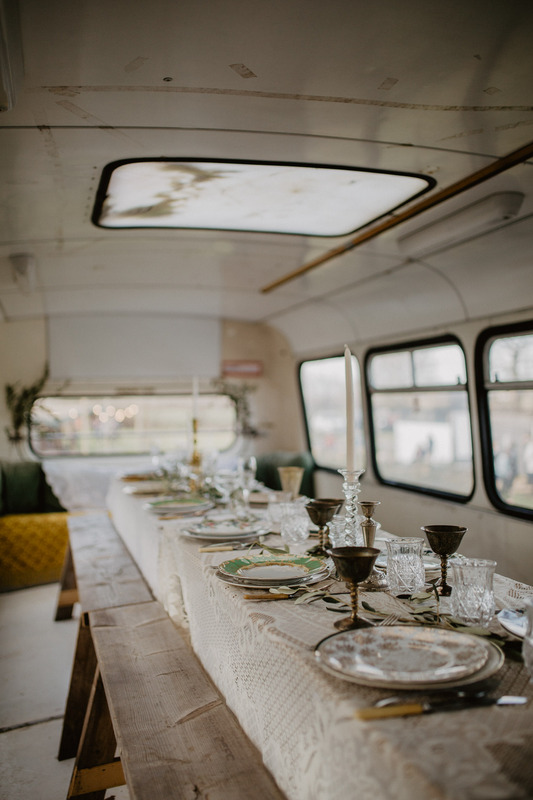 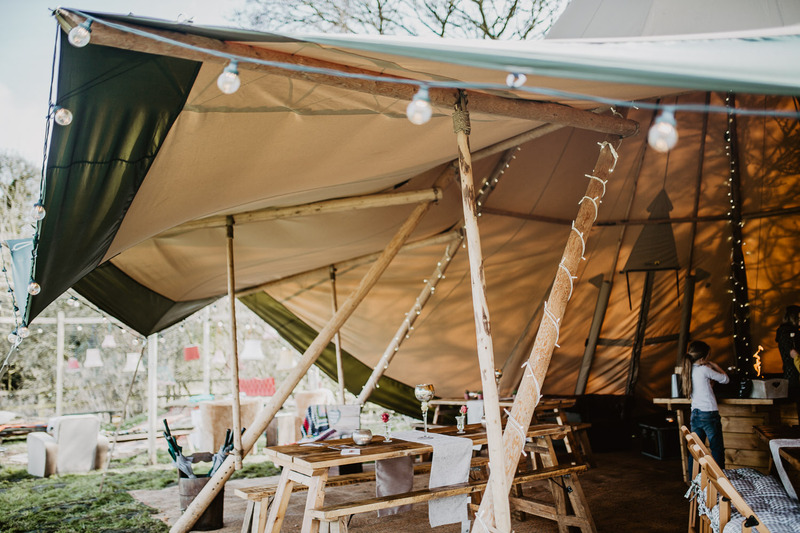 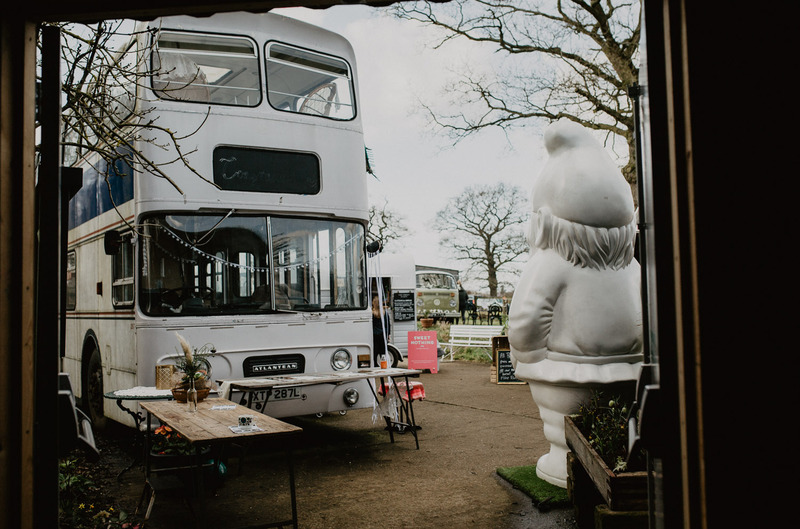 There were Tipi tents and outdoor installations to wander around and even a retro double decker bus decked out as an alternative fine dining space. 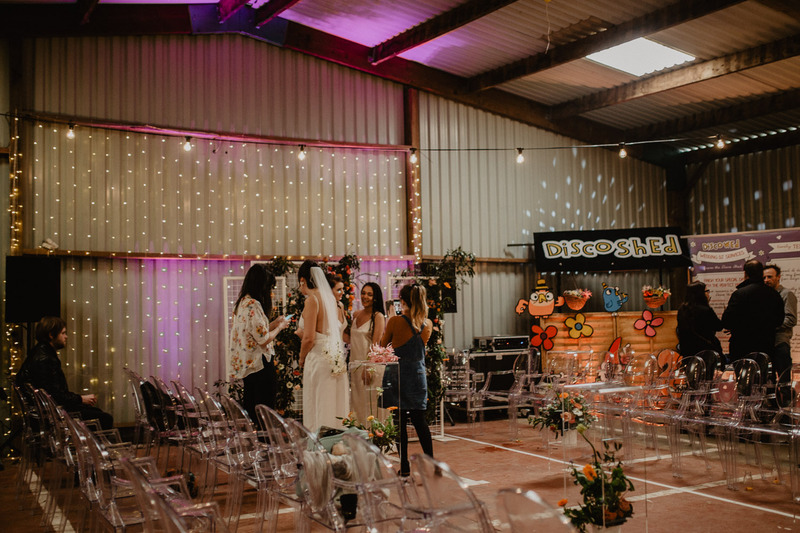 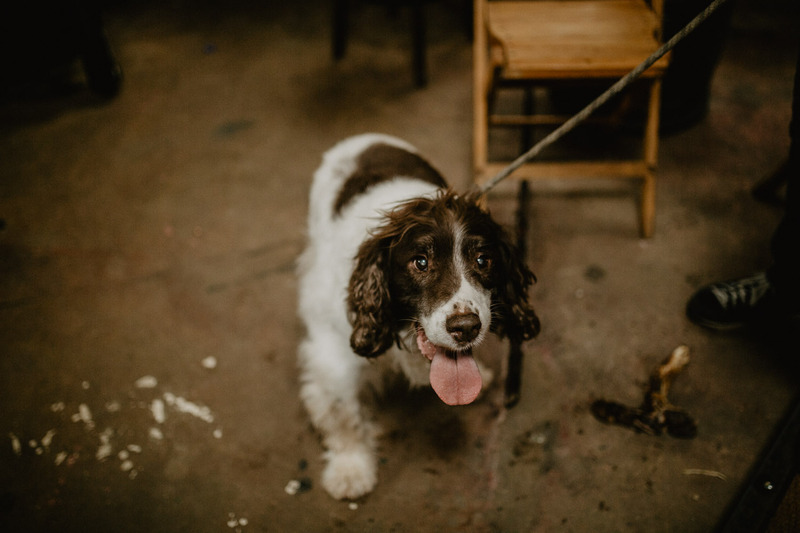 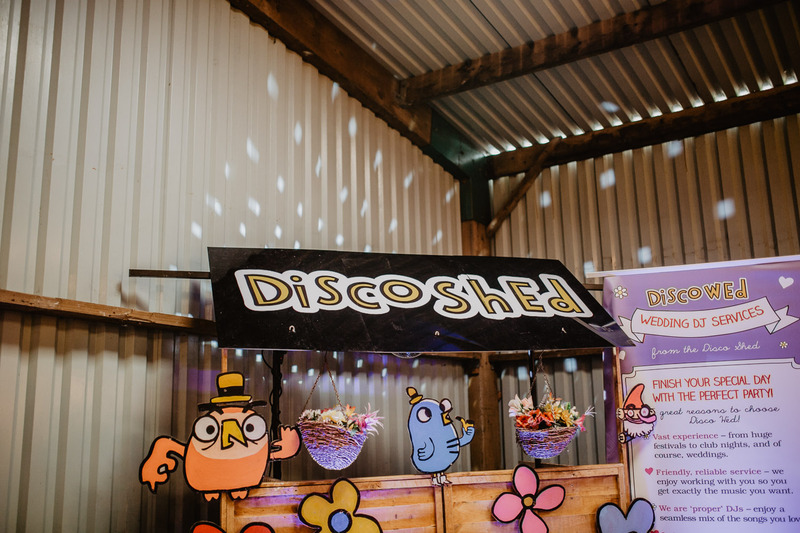 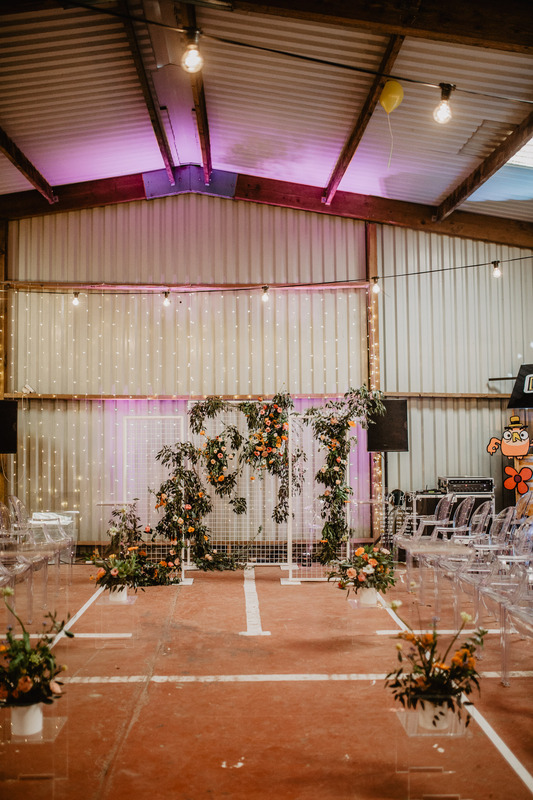 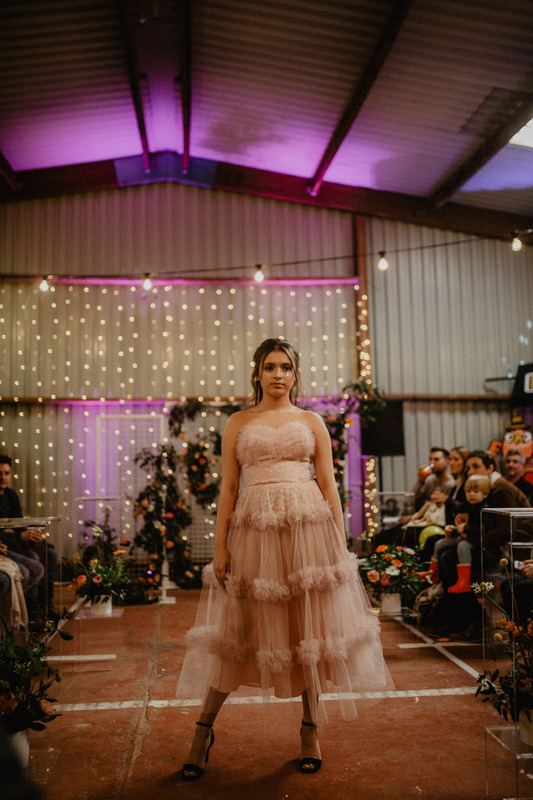 Penny from The Little Lending Company was in charge of styling and the organisation of the day and did such a fantastic job demonstrating how you can achieve a festival inspired event or wedding! 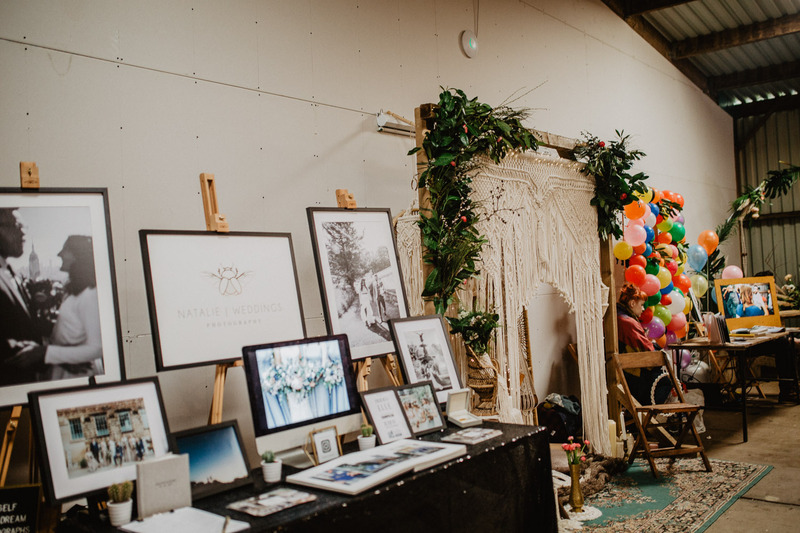 There were tonnes of inspiration to soak up and so much greatness to take in! 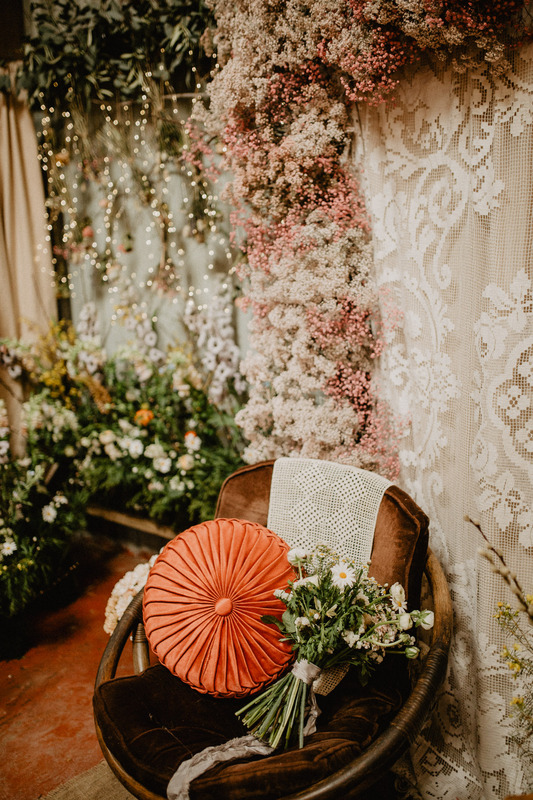 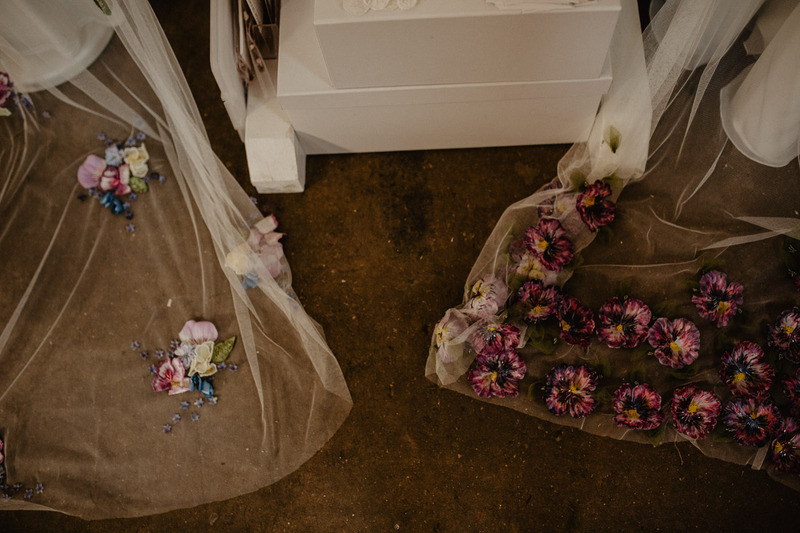 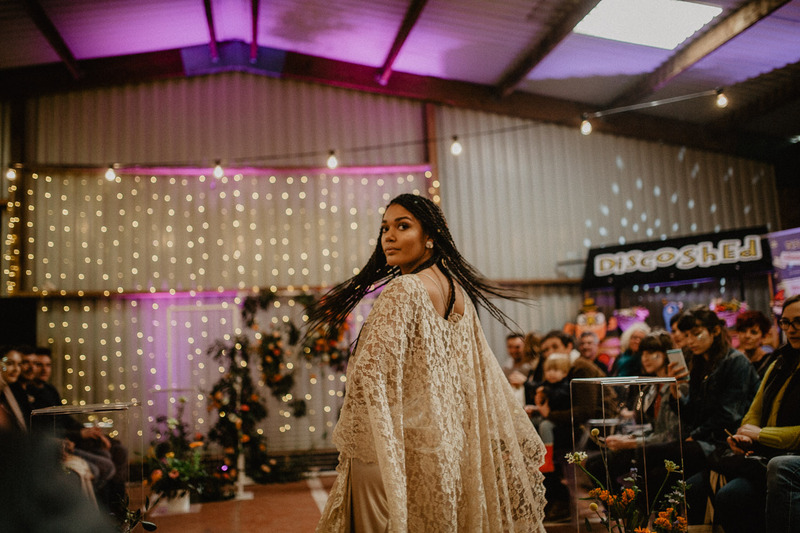 My favourite artisan finds on the day had to be the beautifully embroidered floral bridal veils by Adorn by Ashley as well as seeing all the bridal fashion shown during the Most Curious catwalk. 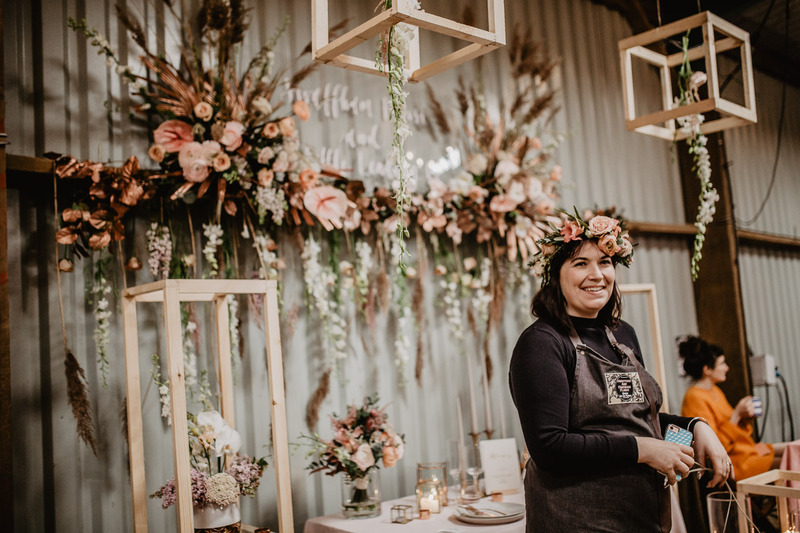 I also had the pleasure of making a trip back to The Fire Pit the next day to make the most of The Swaffham & Fakenham Florists & The Little Lending Company’s joint stand and snap it in all its glory alongside our model bride for the day! 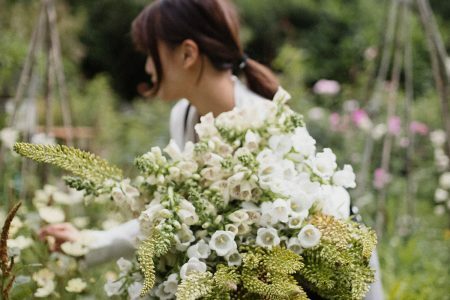 All about those minimal, luxe vibes! 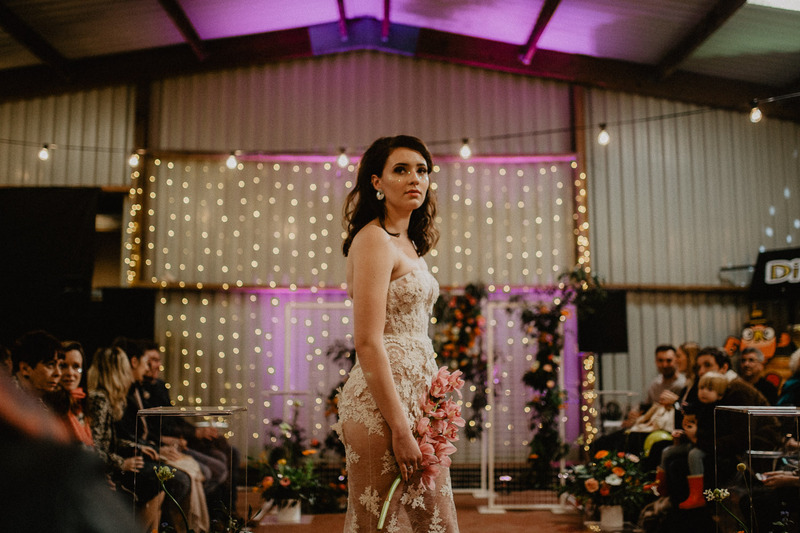 So keep your eyes peeled for those images coming soon. 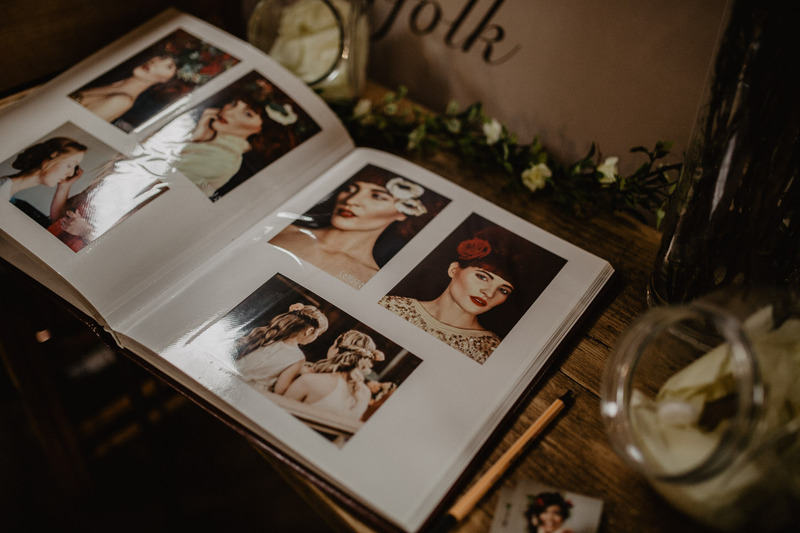 Anyhow heres a few sneaky shots I grabbed whilst wandering around, so take a peek and take in some of Norfolks best industry creatives! 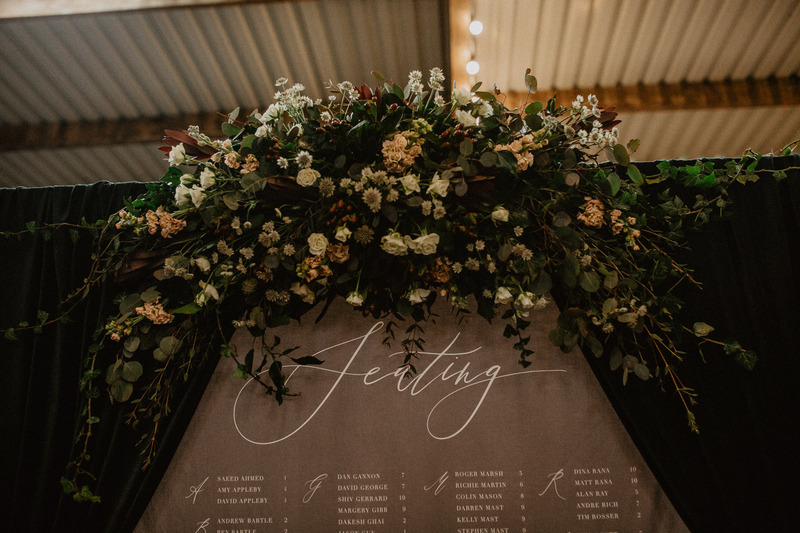 Credits – (sorry if I missed anyone!) 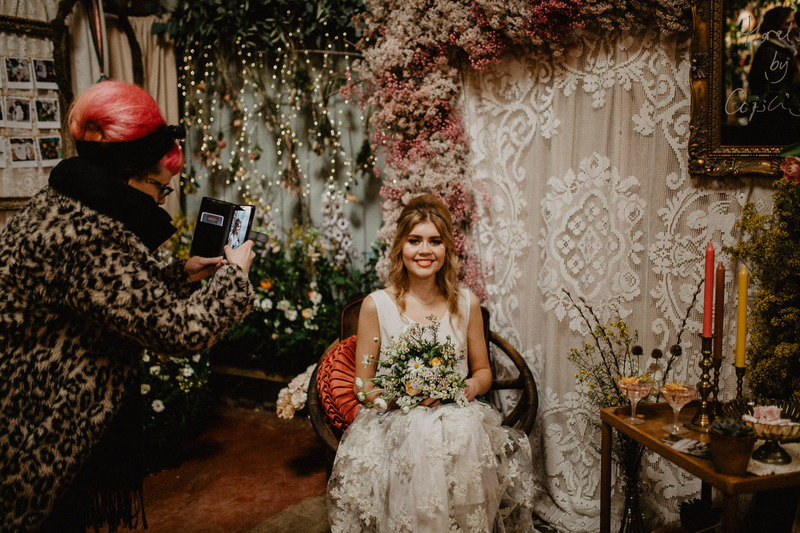 Far too much awesomeness going on to capture everyone doing their thing, Please check brilliant fellow tog Georgia for her official snaps of all the goings on.